It’s essential to have regular brake service to make sure your brakes continue to be safe, effective, and responsive! Let the friendly experts at Bender’s Auto Care make sure your brakes always stay in perfect working order. 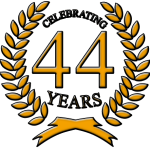 With over 40 years in the auto repair industry, you can trust our skilled ASE Certified Technicians to provide high-quality brake service that will keep you and your family safe and secure. If you’ve been searching for brake service near me in the Covina CA area, you won’t regret giving us a call! We offer the highest standard of customer service, repairs, and a refreshing, friendly team that always treats you like family. If you’ve ever had an issue with your brakes, you understand how nerve-wracking it can be. As one of the most important safety systems in your vehicle, it’s vital to keep your brakes properly maintained. From brake pads to brake fluid, there are a number of components that can wear, dissipate, or break over time. 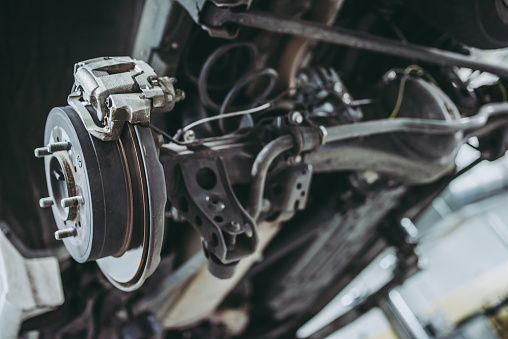 When you schedule a brake service with us, our highly adept technicians will inspect every component of your system and quickly have you back on the road – in most cases, within 24 hours, even if you need a brake repair. If the repair is extensive and will take longer than 24 hours, we’ll help you arrange a rental car at a discounted price. We even offer a complimentary shuttle for dropping off and picking up your vehicle, so you’ll never have to worry about finding a ride. Whether you’re looking for “brake service near me” around the Covina CA area, or need to an extensive repair, we’re always happy to help. Contact us today at and see what makes us different!